Maruti Ignis Alpha AMT Models Launched! 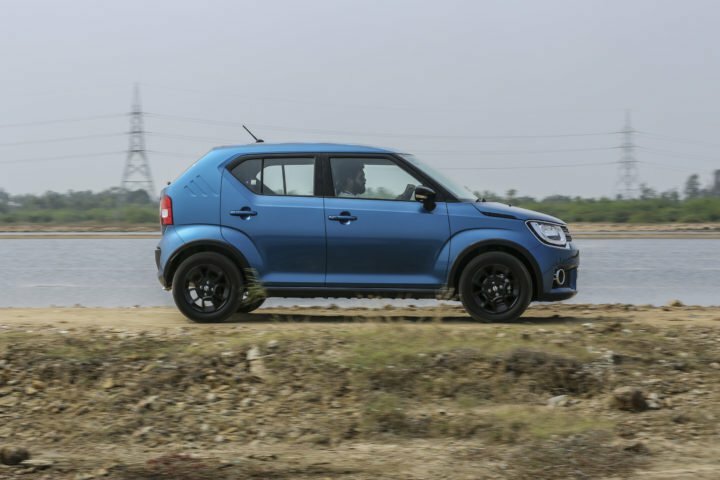 Maruti Suzuki India Ltd (MSIL), the nation’s largest selling car manufacturer, has finally come up with an AMT option for the top-of-the-line Alpha trim of its Ignis compact SUV. Until now, the AMT version was only available on the lower level Delta and Zeta trims. The launch of Maruti Ignis Alpha AMT models follows the launch of Baleno Alpha CVT variant. Marketed as Auto Gear Shift (AGS), AMT is now available on Delta, Zeta and Alpha trims of the Ignis. The new Maruti Ignis Alpha AMT has an ex-showroom price of Rs 7.01 Lakh for the Petrol model and Rs 8.08 Lakh for the Diesel version. Here are all the details on Maruti’s smallest crossover/SUV. So far, the Alpha trim, which is the top-of-the-line trim level for cars sold under Nexa’s umbrella, was available only with a manual transmission on the Ignis. Less than a week ago, Maruti decided to start offering the CVT automatic on the Alpha trim of its Baleno hatchback. Following this, the manufacturer has decided to start offering an AMT on the top-end trim of the Ignis. This AMT is a 5-speed unit. Engine specifications for the new models remain the same as before. This means the 1.2-litre Petrol engine continues to offer 83 BHP and 113 Nm, while the 1.3-litre Diesel engine outputs 75 BHP and 190 Nm like before. Other than the introduction of the AMT on the Alpha trims, there has been no change in the top-end Ignis. The Ignis was launched at the start of this year and has established quite a foothold in the Indian car market. The only direct rival to the Ignis is the Mahindra KUV100. However, thanks to its price positioning, and even due to the light controls, this Maruti Suzuki ends up rivaling a host of cars like the Hyundai Grand i10, Ford Figo and Tata Tiago. 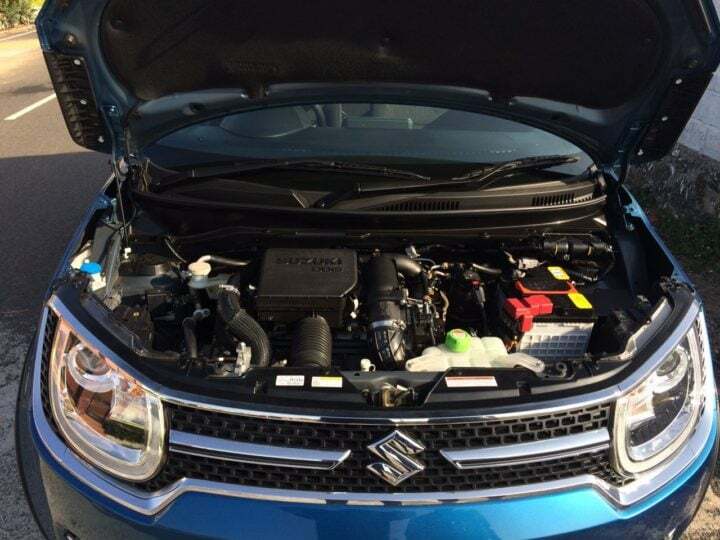 While the Petrol engine variant of the Ignis Alpha AMT has an ex-showroom price of Rs 7.01 lakh, the Diesel engine model has an ex-showroom price of Rs 8.08 lakh. Here’s the complete price list of the Maruti Ignis. Prices of the Maruti Ignis start at Rs. 4.56 lakh and now go all the way to Rs 8.08 Lakh. In Maruti’s product portfolio, the Ignis is positioned below the Baleno, with which it shares floor space at Nexa dealerships. Other than the inclusion of the AMT, there’s no other chance in the specifications. 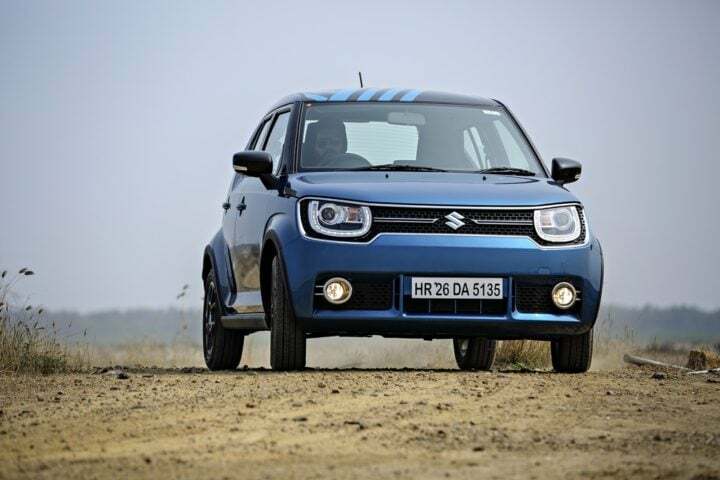 This means that the petrol-powered Ignis Alpha AMT has a maximum power of 83 PS and a peak torque of 113 Nm. The Diesel-powered Ignis Alpha AMT enjoys a max. power of 74 PS and a peak torque of 113 Nm. The Ignis has a claimed fuel mileage of 20.89 km/l and 26.80 km/l for petrol and diesel motors respectively. The automatic variants of both the petrol and diesel Ignis are as fuel efficient as the manual models. Stay tuned for more on the new Maruti Ignis Alpha AMT models.